Just beginning to play the piano? Piano Street is Harmony Road’s exciting recreational keyboard/piano program for teens and adults. This ongoing program meets in a small group setting one hour weekly. 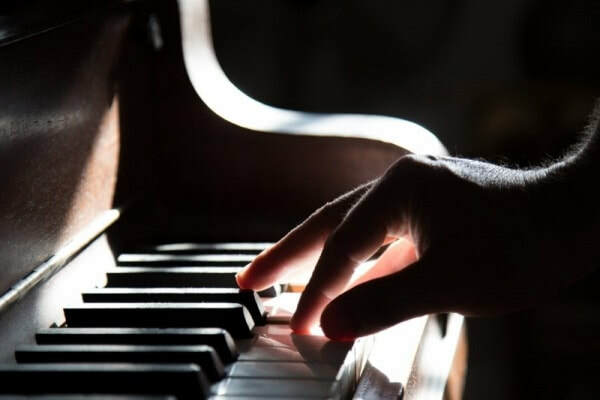 Beginners or students who are returning to piano playing learn practical and essential skills that will empower them to make their own music both as players, creators, improvisers and collaborators. The relaxed small group setting is fun and supportive. Older beginners are often overly sensitive and don’t want to make a mistake. In the group setting – they soon realize that others may be encountering similar problems with coordination, timing and note reading. The group environment encourages sharing ideas, problems, and successes. Playing together also helps students feel musical flow.